Cold-weather commutes or snowshoeing require a durable insulating layer that will stand up to getting pushed around. 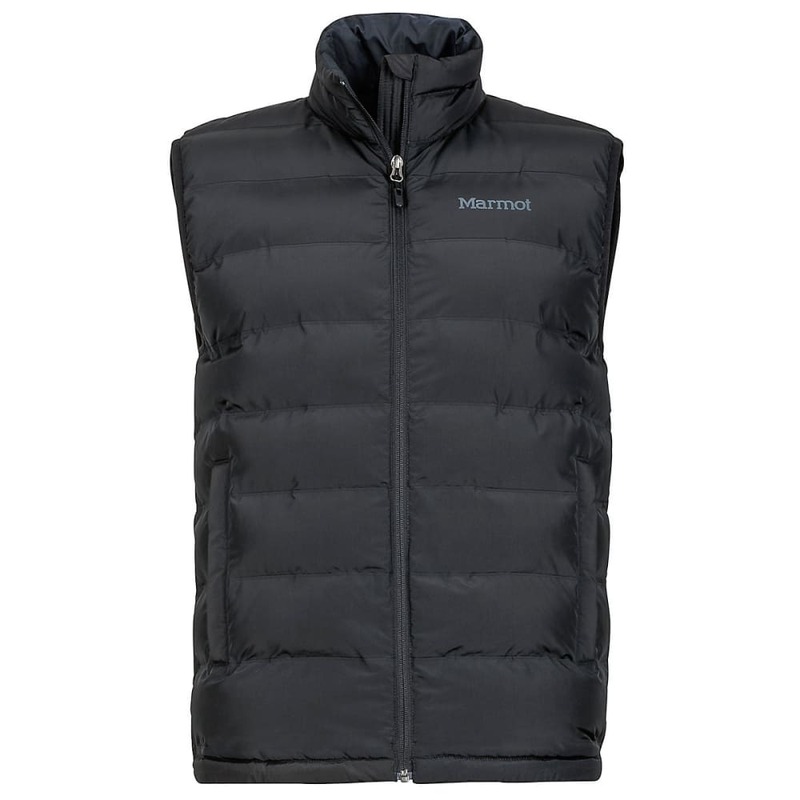 This vest does just that with its 3M™ Thinsulate™ Featherless loose-fill synthetic insulation. This cutting-edge insulation matches 700-power-fill down in warmth, and synthetic insulation in weather-resistant properties. The insulation fills a woven baffled fabric — no stitch or thread necessary — which eliminates insulation escaping from seams and mysterious cold spots, while increasing the fabrics overall durability. 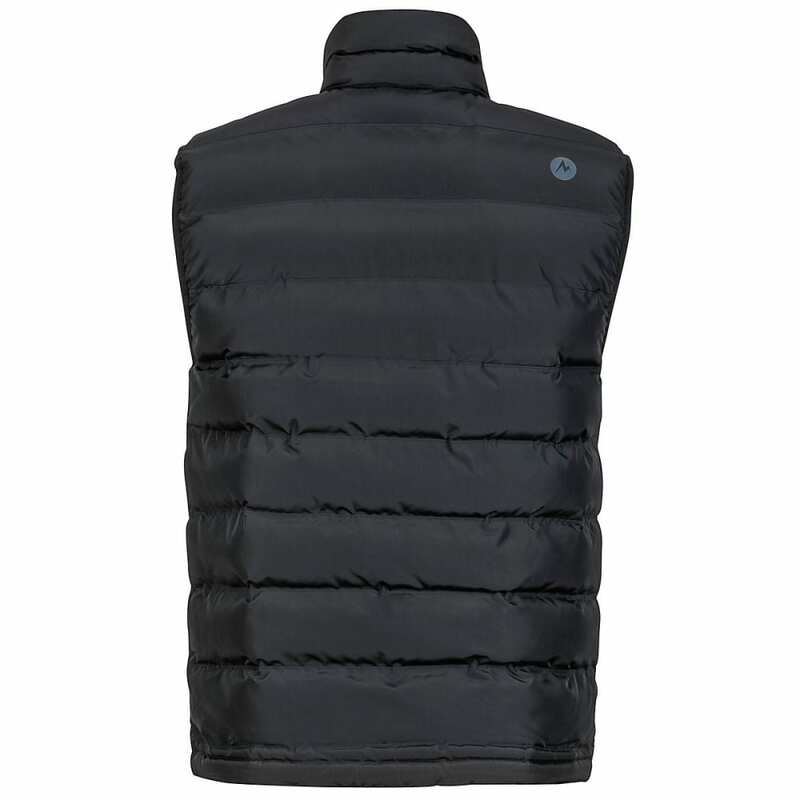 The result is an expertly crafted vest that is a durable, thermally efficient and functional piece for your outdoor kit.